Posted May 24th, 2017 & filed under News. 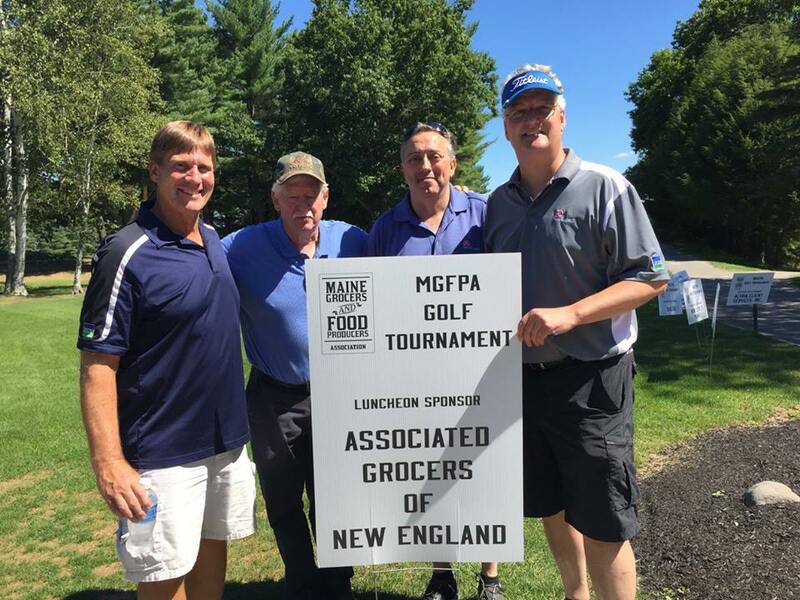 The Maine Grocers & Food Producers Association (MGFPA) has named Christine Cummings its new executive director. Cummings will work closely with outgoing Executive Director Shelley Doak during a transition period. Doak is leaving Maine—moving to Denver, Colorado, to be near her family. 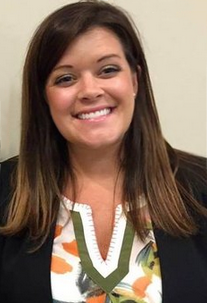 Cummings will transition from the Retail Association of Maine, where she began in 2015. She has served as membership and program manager for the last 18 months, working closely with the MGFPA team. She has assisted in managing events and membership customer service as well as crafting marketing materials. Her work experience ranges from public relations, media buys, print and social media management to graphic design and sales assistance. Posted May 8th, 2017 & filed under Announcements, Events. Great prizes for Closest to the Pin, Longest Drive, Low Net Team, Low Gross Team, and Putting Contest! Or Fill Out the PDF FORM and E-mail/Mail Us Your Information. Posted May 5th, 2017 & filed under News. 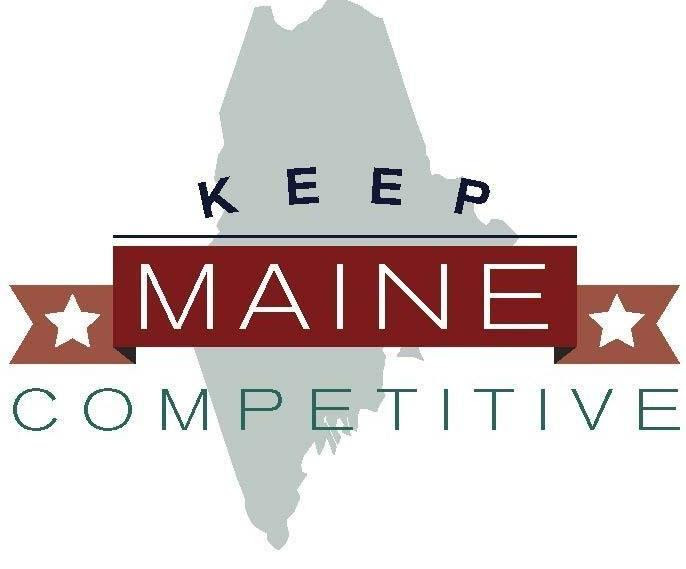 As you know, we have been working with the Keep Maine Competitive Coalition to help pursue a legislative solution to the impacts Maine is set to face with the newly approved 3% surtax on incomes greater than $200,000. Under the current law, Maine now has the 2nd highest income tax rate in the country at 10.15%. As a result, we have heard from numerous business owners who are moving their operations elsewhere to escape the unreasonable tax, and we have joined the coalition to help remove the 3% tax and ensure Maine businesses stay here and continue to produce Maine jobs.